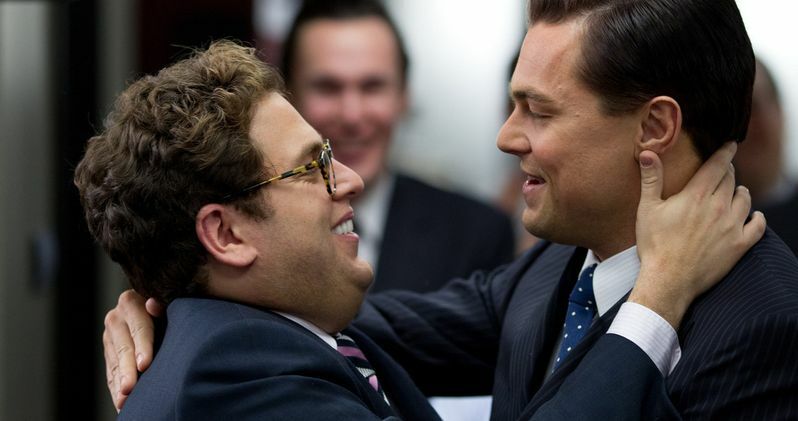 The Wolf of Wall Street Oscar nominees Leonardo DiCaprio and Jonah Hill are reuniting for a biopic on 1996 Olympic bombing hero Richard Jewell for 20th Century Fox. The project will be based on the 1997 Vanity Fair article "The Ballad Of Richard Jewell" by Marie Brenner, with Jonah Hill playing Richard Jewell, and Leonardo DiCaprio portraying a Southern lawyer who helped guide this hero-turned-pariah through a hellish ordeal that dragged on for months. On July 27, 1996, Richard Jewell was working as a security guard at the 1996 Summer Olympics in Atlanta, when he noticed an unattended green backpack at around 1 AM. He alerted police to the situation and helped clear the area. The backpack contained a pipe bomb which shortly thereafter exploded, killing one person and injuring 111 others. He was praised as a hero for the first few days after the bombing, until an Atlanta Journal-Constitution story was published revealing that the FBI was considering him a suspect, and that he fit the profile of the bomber, turning him from a hero to a pariah in just three days. More than 10,000 reporters were camped outside the small apartment he shared with his mother, after the Atlanta Journal-Constitution story, and the man was turned into a running joke on the late night talk show circuit, including The Tonight Show with Jay Leno. He passed a lie detector test and was eventually cleared of any wrongdoing by the FBI in October of 1996, but his life and reputation were ruined. The 34-year-old man, a former sheriff's deputy who had moved in with his ailing mother to take care of her, had taken the Olympic security job, in hopes that it would bolster his resume enough to get another law enforcement job. After the Atlanta Journal-Constitution article was published, he was depicted as a middle-aged loser who lived with his mom. He passed away in 2007 at the age of 44 from natural causes. Leonardo DiCaprio is producing with his Appian Way partner Jennifer Davisson Killoran, alongside Jonah Hill, Kevin Misher and Andy Berman. The project does not have a screenwriter or director attached at this time. Marie Brenner previously wrote the Vanity Fair article "The Man Who Knew Too Much," which was adapted into the Oscar-nominated drama The Insider in 1999.